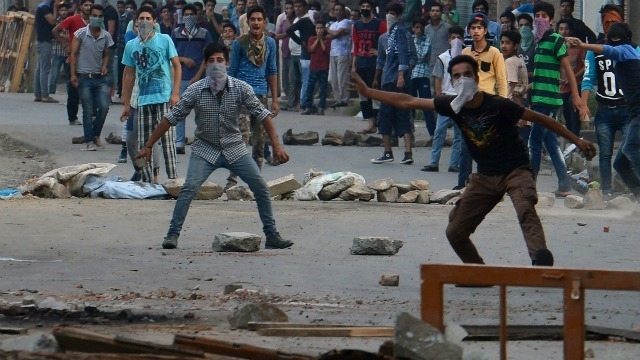 Kashmir Returning To Calm, But What Was Achieved? Kashmir Returning To Calm, 40+ People Died, But What Was Achieved? Burhan Wani a dreaded terrorist was killed by security forces in a successful operation. Parts of Kashmir only (not Jammu or Leh-Ladakh areas) burst into protest and destroy property and attack forces. Over 40 people die during this unrest including police and civilians over two weeks. In the coming days calm may continue or may flare up again. Can anyone for the protesters explain what was achieved by this unrest and loss of lives and property?